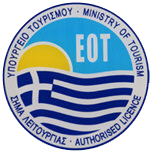 If you are staying in Agioklima Traditional House in Petrokefalo, you are in the middle of the island, which gives you the biggest motivation to travel all around the island! 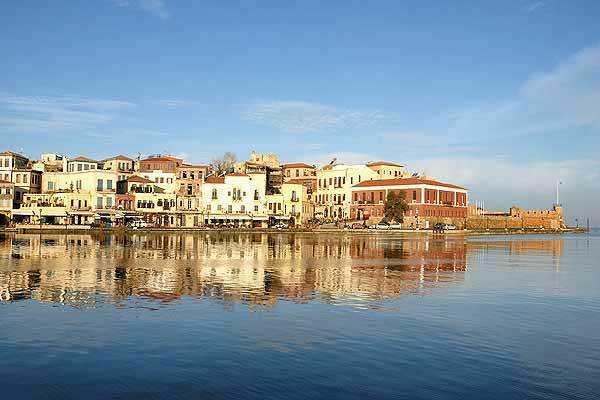 Driving west can lead you to the magnificent cities of Rethymno and Chania with much to see. 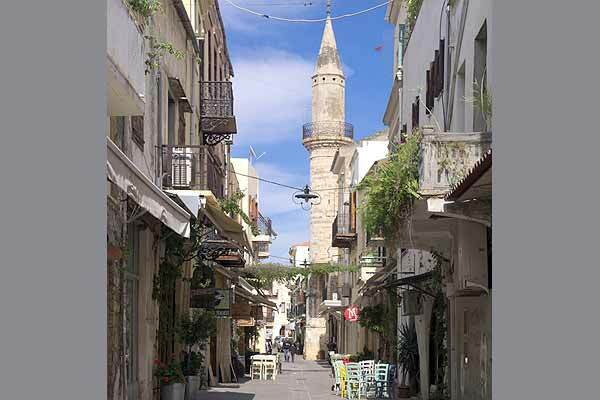 In Rethymno, the Venetian and Turkish occupation have left their mark on the old town, which has many Venetian mansions and churches, several small Turkish-era mosques, and a 16th-century fortress. 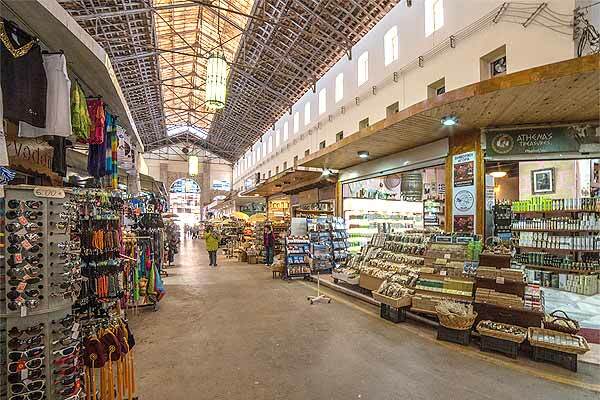 Laid out on a grid system, the mix of architectural styles reflects the town’s history. You’ll see attractions such as the 16th-century Venetian loggia, the 17th century Rimondi Fountain with water gushing from the mouths of three stone lions and a towering Ottoman minaret from 1890. Between 1573 and 1580, the Venetians built an enormous fortress, Fortezza, to protect the island against Turkish invasion. 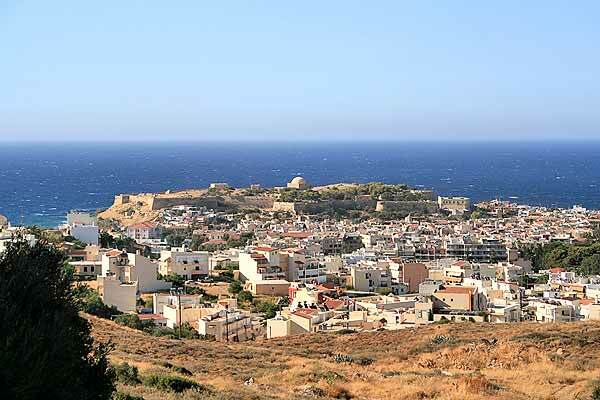 On Paleokastro Hill, west of the old harbor, the view over the old town and to the sea is amazing. On the highest point the mosque was sited, originally a church, but converted into an Islamic place of worship by the Turks when they conquered the town in 1646. 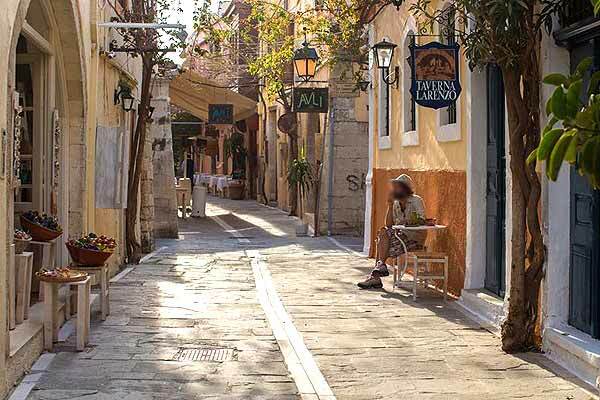 Chania is a two hour and a half drive from Agioklima Traditional House, so leave early to have enough time to visit the sights worth seeing there. The area has been inhabited since the Bronze Age, when the Minoans founded the ancient city-state of Kydonia almost 5,000 years ago. 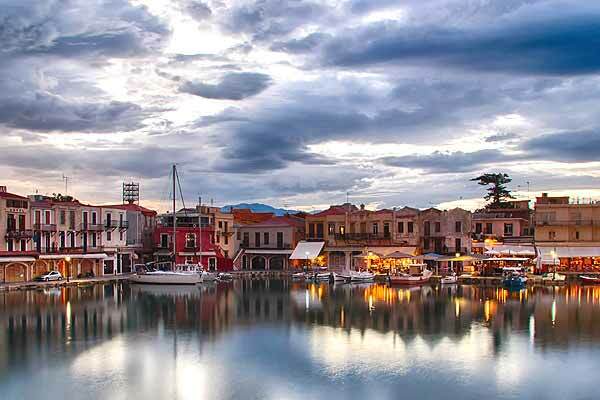 Chania gained its present layout in the 13th century under the Venetians (1204-1645), who fortified it and made it the island’s capital. Under the Ottoman Turks (1645-1898), the Turkish governor of Crete resided here. 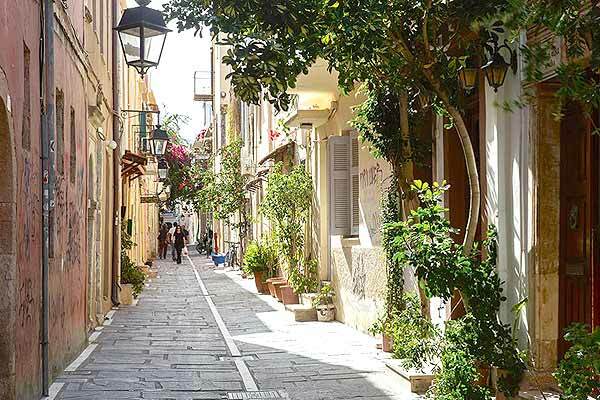 In 1971, the island’s capital was moved to Heraklion. 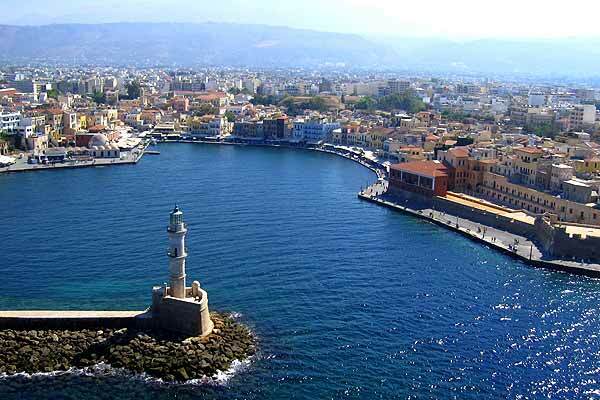 Chania was of significant historic importance due to its port, the deep, curving harbor, which gained its present appearance under the Venetians in the 14th century. Until today it is the main tourist attraction. To the east of the old harbor, a mosque is sited, erected by the Ottoman Turks after they conquered the city in 1645. Beyond the mosque, stand the arsenals, where the Venetians repaired their galleys, and a yachting marina. 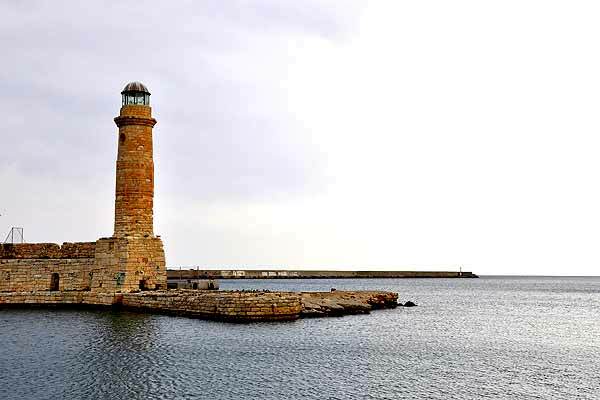 This entire stretch of coast is protected by a breakwater, and on its tip stands a lighthouse which was designed by an Egyptian architect in 1839. 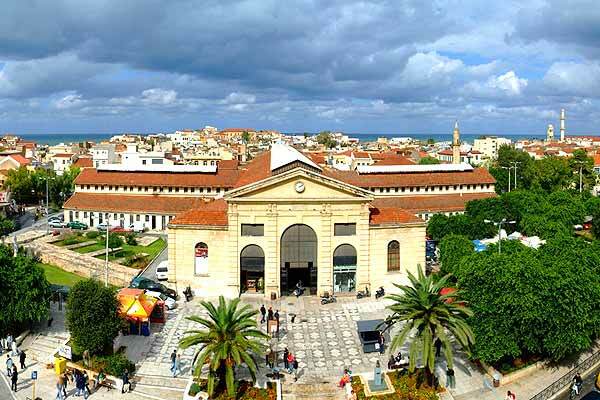 The Archeological Museum of Chania which is in the old harbor holds archeological finds from western Crete dating from Neolithic times through to the Roman period. There’s a wealth of Minoan ceramics, gold jewelry, and clay tablets with inscriptions. Other notable exhibits include peculiar clay figurines of bird-faced women, votive ceramic bulls, a third-century Roman mosaic floor, and an impressive marble bust of Roman Emperor Hadrian.